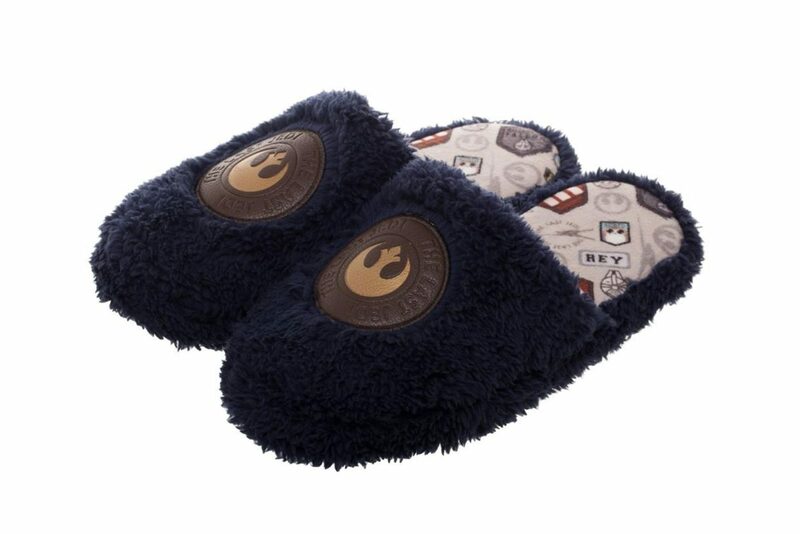 These Star Wars Rey inspired slippers are now available at Fun. 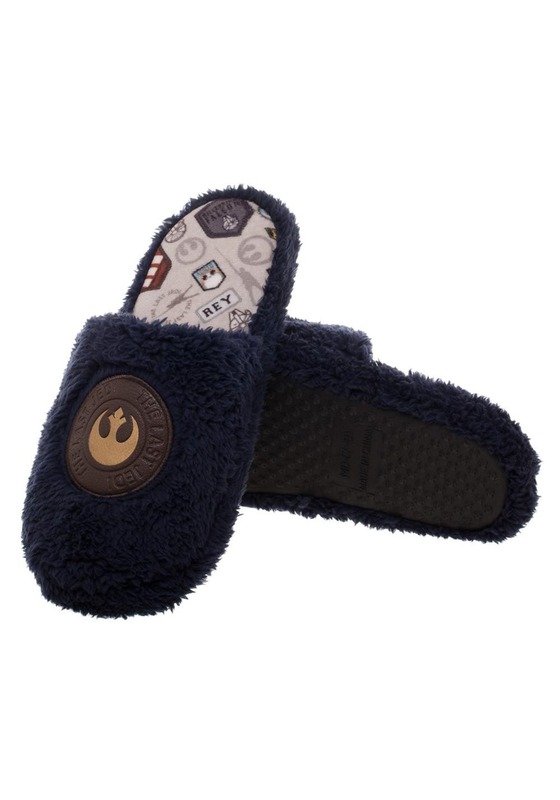 The adult/unisex slippers are inspired by Rey from The Last Jedi – they feature a hard plastic sole, cushioned insole and velour lining. 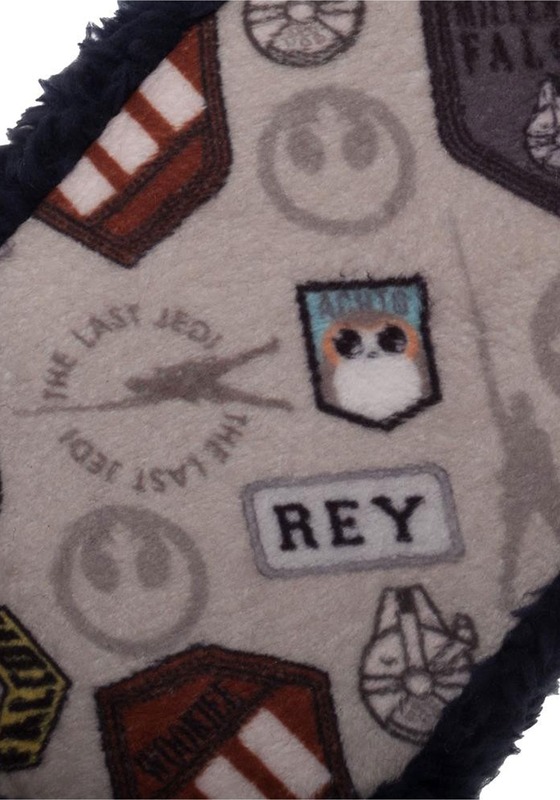 The top of the slippers feature a faux leather patch of the Resistance ‘starbird’ symbol, while the footbed features a repeating print including porgs, the Millennium Falcon, Rey herself, and more! 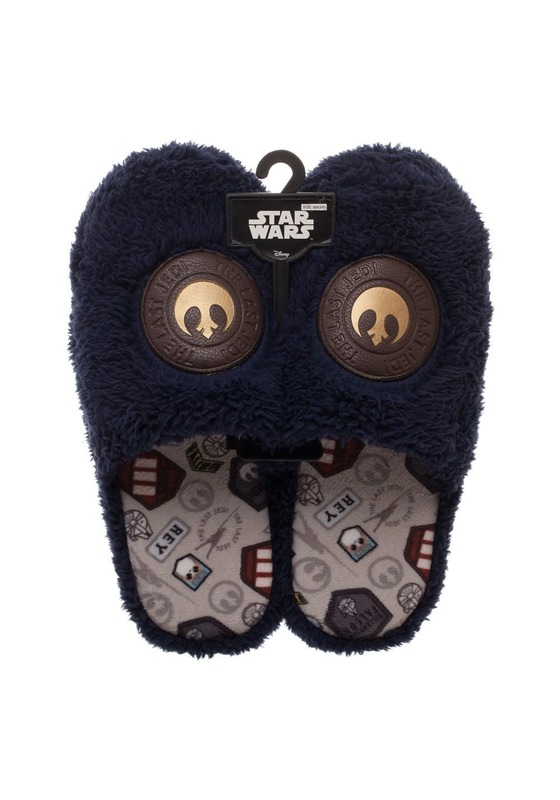 Available in adult sizes S to L, the slippers are priced at US$19.99 per pair – Fun can ship internationally, which is great! 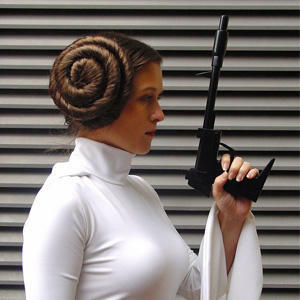 Photos sourced from and belong to Fun.